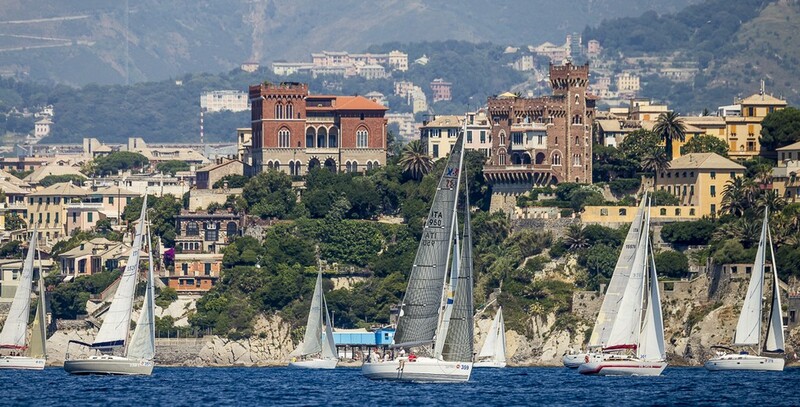 Spend a wonderful WEEK END in Genoa, having night in the port, on board of Pippo, Sailing during MILLEVELE: Genoa historical regatta and discover Genoa from the Sea, and then visit the Genoa Boat Show. 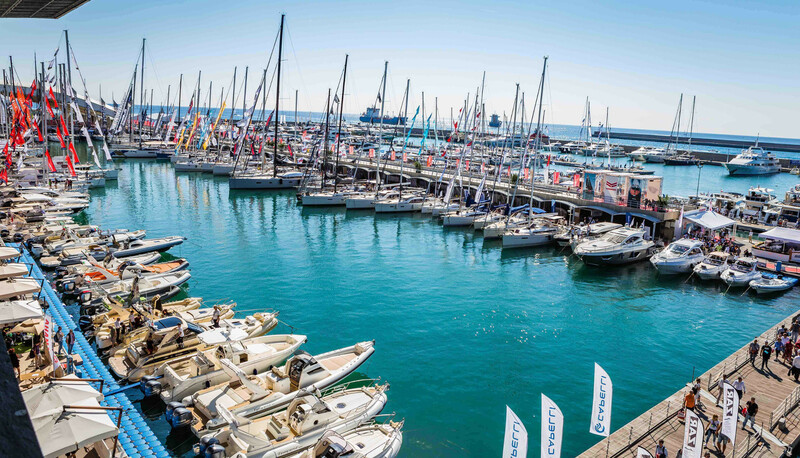 57th edition of the Genoa Boat Show, a unique event in Italy to breathe the sea air and see the boats in their natural element: the Sea. We will sailing on Dream 1 to experience the magical atmosphere of the most famous sailboat in the Tyrrhenian Sea. You will be able to know the life on board by helping our commander in the maneuvers or enjoying the panorama while leaving others in charge of the maneuvers. Sleeping in the center of the port of Genoa is a great experience. You will breathe the old quays and enjoy the experience of sailing. 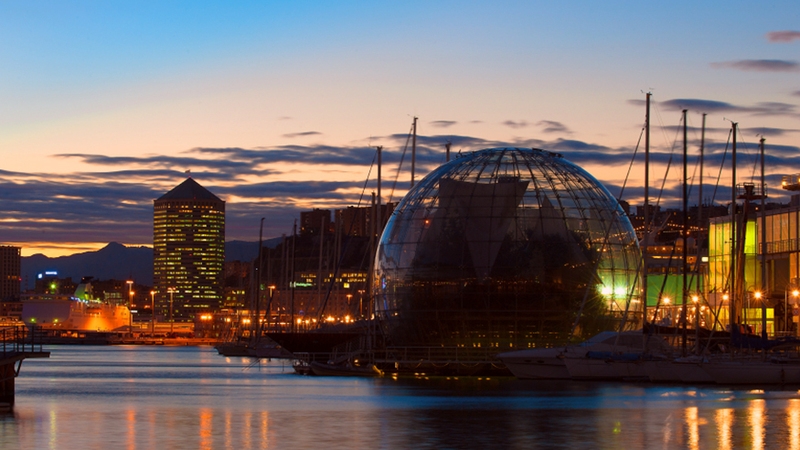 The gentle wake of the city linked to the unique climate of the harbor. The Boat is located in the heart of the city in the Old Port Marina just a few steps from the aquarium. You will enjoy the center and move comfortably to the Boat Show within minutes, you will enjoy Genoa from the Sea during MILLEVELE. Dine in the Old Port moored on the quayside enjoying the cool evening, nothing more beautiful and engaging! 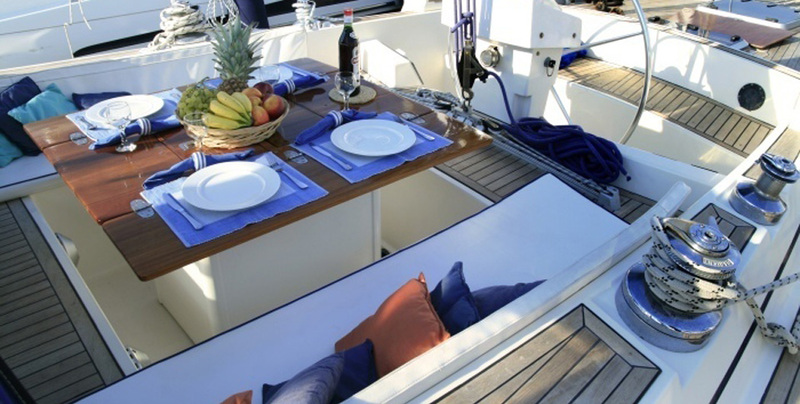 For those who want dinner on board the Dream 1 is optional when booking. All visits, excursions and entrance fees to museums etc.